Incident response is frequently viewed as a reactive process. As soon as something bad happens that is when the incident response process is activated to respond to what occurred. This view is similar to insurance. Every month we spend money on buying insurance so it is available when we need it. It doesn’t matter if the insurance gets used once in a year or not at all; money is still spent on a monthly basis to buy it. In a way, it’s easy to see the similarity to the incident response process. Resources - such as staffing and technology - are invested in the incident response process. In some organizations there is a sizable investment while in others very little. The hope is something is available when the organizations need it. How can one change an organization’s view of incident response? How can you take a traditional reactive process and make it in to a proactive process that’s an enabler for the organization’s information security program? This post discusses one approach to make incident response a security enabler by addressing: continuous incident response, incident response metrics, root cause analysis, and data analytics. 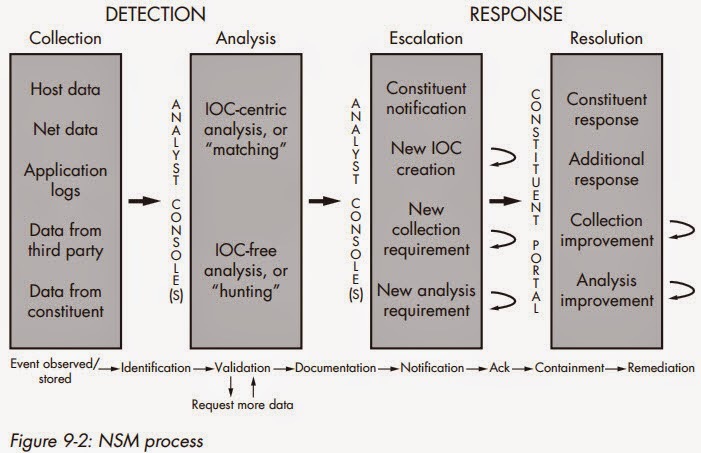 The traditional incident response models resemble the incident response lifecycle illustrated below that was obtained from the NIST Computer Security Incident Handling Guide. The first phase involves the organization preparing for future incidents. The next phase is when an incident is detected and analyzed. This is followed by the containment, eradication, and recovery activities. At times when trying to remediate an incident, activities cycle back to detection and analysis to determine if the incident was resolved. After the incident is eradicated and the organization returns to normal operations a post incident activity is performed to see what did and didn't work out as planned. The lifecycle represents the traditional approach to incident response: incident detected -> organization responds -> incident eradicated -> organization returns to normal operations. This is the tradition reactive incident response process where the assumption is that nothing is going on until an incident is detected and after the incident is resolved it goes back to assuming nothing is going on. Richard expressed incident response is not a linear process with a start and end; on the contrary the process can be at different phases at the same time dealing with different incidents. Anton Chuvakin also touched on the non-linear incident response process in his post Incident Response: The Death of a Straight Line. Not only did he say that the “ “normal -> incident -> back to normal” is no more” but he summed up the situation organizations find themselves in. The light incident response needs to be seen in is that it is a continuous process instead of a linear one. Incident response is not something that starts and ends but is an ongoing cyclical process where an organization is constantly detecting and responding to incidents. 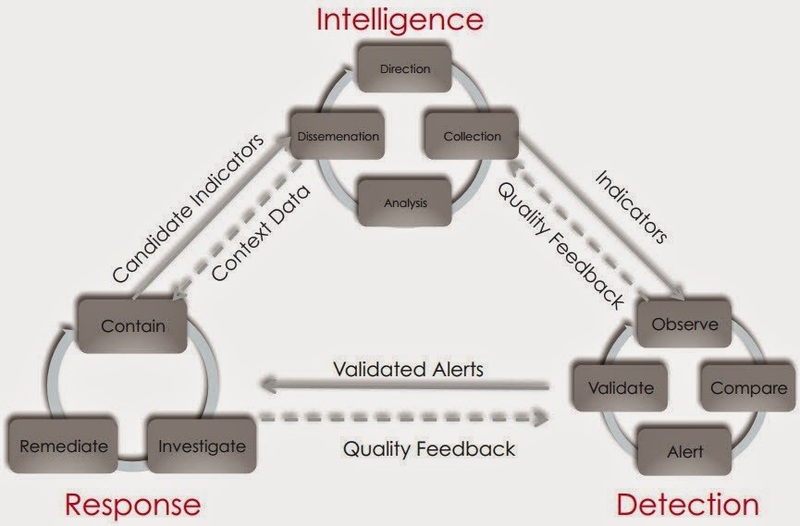 A process similar to David Bianco's the Intel-Driven Operations Cycle model shown below and was obtained from his The Pyramid of Pain Intel-Driven Detection and Response to Increase Your Adversary's Cost of Operations presentation. Changing the view of incident response from a linear process to a continuous one is not enough to make it a security program enabler. To be a security program enabler incident response needs to contribute to the organization’s security strategy to help influence where security resources are focused. Too often incident response tries to influence the security strategy in a reactive manner. The reactive process resembles the following: incident detected -> organization responds -> incident eradicated -> organization returns to normal operations -> incident response recommendations provided. The attempts to influence the security strategy is based on the most recent incident. In essence, recommendations are being made based on a single event instead being made based on trends from numerous events. Don’t get me wrong, there are times when recommendations from a single event do influence the security strategy but to make incident response a security program enabler there needs to be more. To re-enforce this point, a story about a local credit union that happened years ago may help. The credit union happened to be located at a busy intersection; its location was very accessible from buses, cars, bikes, and walking. One day a person walked in to the credit union, handed the teller a note, and then walked out with money. As an outsider looking at this single event, there was nothing drastic implemented from any recommendations based on this single robbery. The next week a similar event occurred again with someone handing the teller a note and walking out with cash. This occurred a few more times and each robbery was very similar. The robbery involved a person handing a note to the teller without any visible weapons shown. The credit union looked at all the robberies and they must have seen this pattern. In response, the credit union implemented a compensating control and this control was double doors to trap any individual as they try to exit the bank. After this control was implemented the robberies stopped. This story shows how incident response can become a security program enabler. The first robbery was a single event and the recommendation may had been to install trap doors. However, installing trap doors takes essential resources from other areas and this may not be in the best interest of the organization. As more data is collected from different events it causes a pattern to emerge. Now taking essential resources from other areas is an easier decision since the data analysis shows installing trap doors is not addressing a single event but a re-occurring issue. The continuous incident response process needs to move from only providing reactive recommendations to producing intelligence by operationalizing the information produced by enterprise incident response and detection processes. To accomplish this, data and information needs to be captured from the ongoing detection and response activities. Then this data and information is analyzed to produce intelligence to be used by the security program. Some intelligence is used by the response and detection processes themselves but other intelligence (especially ones developed through trend analysis) is reported to appropriate parties to influence the organization’s security strategy. 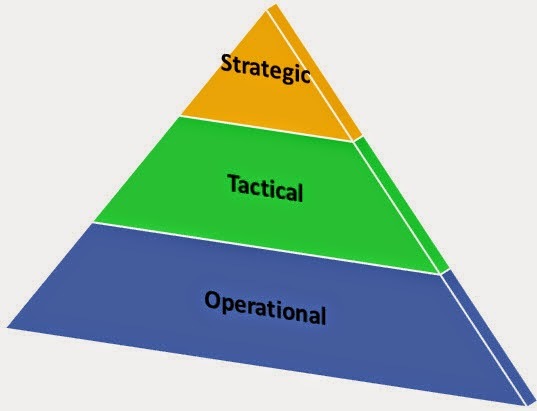 Operationalizing incident response information results in creating intelligence at various levels in the intelligence pyramid. "Strategic intelligence is concerned with long-term trends surrounding threats, or potential threats to an organization. Strategic intelligence is forward thinking and relies heavily on estimation – anticipating future behavior based on past actions or expected capabilities." "Tactical intelligence is an assessment of the immediate capabilities of an adversary. It focuses on the weaknesses, strengths, and the intentions of an enemy. An honest tactical assessment of an adversary allows those in the field to allocate resources in the most effective manner and engage the adversary at the appropriate time and with the right battle plan." "Operational intelligence is real time, or near real-time intelligence, often derived from technical means, and delivered to ground troops engaged in activity against the adversary. Operational intelligence is immediate, and has a short time to live (TTL). The immediacy of operational intelligence requires that analysts have instant access to the collection systems and be able to put together FINTEL in a high-pressure environment." As it relates to making incident response process a security program enabler, the focus needs to be on making the process contribute to the organization’s security strategy by producing tactical and strategic intelligence. Tactical intelligence can highlight the organization’s weaknesses and strengths then show where security resources can be used more effectively. Strategic intelligence can influence the direction of the organization’s long term security strategy. Incident response starts to move from being viewed as a reactive process to a proactive one once it starts adding value to other areas in an organization’s security program. Before one can start to operationalize incident response information to produce intelligence at various levels in the intelligence pyramid they must first improve their root cause analysis capabilities. Root cause analysis is trying to determine how an attacker went after another system or network by identifying and understanding the remnants they left on the systems involved during the attack. This is a necessary activity for one to discover information during a security incident that can be operationalized. The Verizon Data Breach Investigations Report is an excellent example about the type of information one can discover by performing root cause analysis. 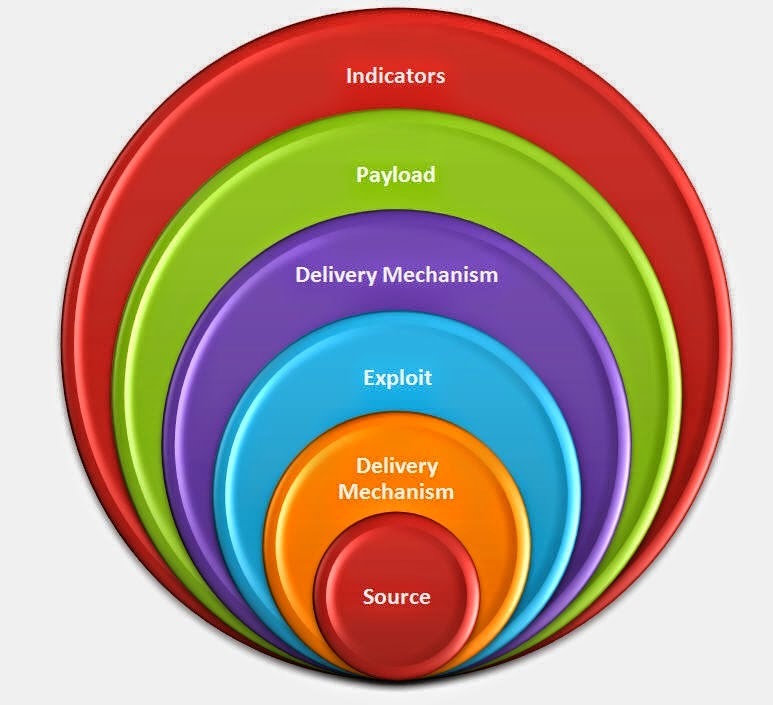 The report highlights trends from “time to incident discovery” to “time to compromise” to exploited vulnerabilities to frequency of attack types to hacking actions. None of this data would had been available for analysis if root cause analysis wasn’t completed on these incidents. Take the hypothetical scenario of a malware infected system. Root cause analysis discovered the attacker compromised the system using a phishing email containing a malicious Word document. At this point there is various data one can then turn in to intelligence. At the operationally level, the email’s subject line, content, from address, and Word document attachment name can all be documented and then turned in to intelligence for response and detection activities. The same can occur for the URL inside the Word document and the malware it downloads. 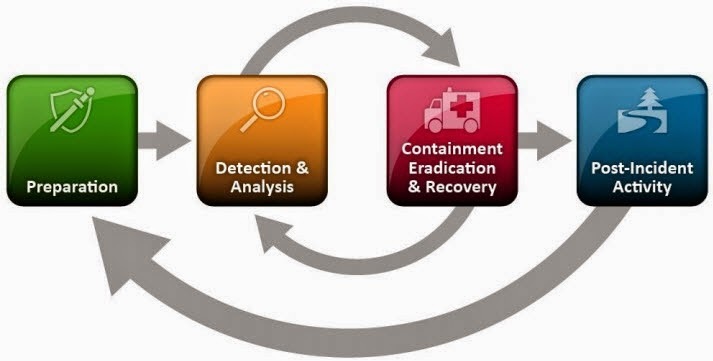 Doing root cause analysis on all infections can then make data available to do trend analysis. Is it a pattern for the organization employees to be socially engineered through Word documents? Can resources be applied in other areas such as security awareness training to combat this threat? In time, more and more data can be collected to reveal other trends to help drive security. Performing root cause analysis on each incident is needed to operationalize incident response information to produce intelligence in this manner. The Compromised Root Cause Analysis Model is one model to use and it is described in the post Compromised Root Cause Analysis Model Revisited. The outcome from performing root cause analysis on each incident is discoverable information. It’s not enough to consistently do root cause analysis to discover information; the information needs to be documented and analyzed to make it into intelligence. Different options are available to document security incident information but in my opinion the best available schema is the VERIS Framework. The “Vocabulary for Event Recording and Incident Sharing (VERIS) is a set of metrics designed to provide a common language for describing security incidents in a structured and repeatable manner.” The VERIS Framework is open and can be modified to meet an organization’s needs. The schema is well designed but to support an internal incident response process some modifications may be needed. This post won’t go in to great detail about the needed modifications but I will mention a few to make the schema better support internal incident response. In the Incident Tracking section, to make it easier to track security incidents the following can be added: Incident Severity (to match the incident response process severity for incidents), Hostname (of the targeted system), IP Address (of the targeted system), Username (involved in the incident), and Source IP Address (of the attacker’s system). In the Victim Demographics section, these may or may not apply for an internal incident response process. Personally, I don’t see the need for tracking this information if the incident response process supports the same entity. In the Incident Description section, the biggest change is outlining the expected values for the vectors and vulnerabilities. For example, for the vulnerabilities list out each possible vulnerable application - such as Java vulnerability - instead of allowing for specific CVEs. This reduces the amount of work needed on doing root cause analysis without losing too much on the metrics side. The last changes I’ll discuss are for the Discovery and Response section. In this section make sure to account for the various discovery methods the organization may use to detect incidents as well as the intelligence sources behind those methods. This slight change enables an organization to measure how they are detecting security incidents and to evaluate the return on investment for different intelligence sources. Information that is documented is only data and does not become intelligence until it is analyzed and refined so it is useful to others. There are different options available for organizations to produce intelligence from the information discovered during root cause analysis. The book Data-Driven Security: Analysis, Visualization and Dashboards goes in to detail about how one can do data analysis with free and/or open source tools. The route I initially took was to allow me to focus on the incident response process without getting bogged down trying to create visualizations to identify trends. At my company (this is the only item in this post directly tied to my employer and I only mention it in hopes it helps my readers) we went with a license for Tableau Desktop and I bought a personal copy of the book Tableau Your Data! : Fast and Easy Visual Analysis with Tableau Software. The combination of Tableau Desktop and the VERIS Framework makes it very effective at producing strategic and tactical intelligence that can be consumed by the security program. In minutes, you can create visualizations to highlight what departments in an organization is most susceptible to phishing attacks or to quickly identify the trends explaining how malware is entering the organization. The answers and intelligence one can gain from the incident response data is only limited by one’s creativity and the ability of those consuming the intelligence. Making incident response a security program enabler is a gradual process requiring organization buy-in and resources to make it happen. As DFIR practitioners, we can only be the voice in the wilderness telling others incident response can be more than a reactive process. It can be more than an insurance policy. It can be a continuous process enabling an organization’s security strategy and helping guide how security resources are used. 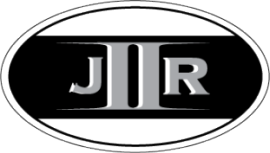 A voice hoping to influence others to make the right decision to better protect their organization. Thank you for a great post (as always)! Have you read the entire book you referenced: Building an Intelligence-Led Security Program authored by Allan Liska? The two reviews on Amazon weren't exactly stellar. I'm curious about your thoughts. Thanks! Great post, Corey...the question now is, how do business leaders accomplish this? That is a tough question and one I thought about a lot. There are some things going against these business leaders. For one, they are probably mostly exposed to the marketing hype that tries to present the issue in a way to get the leaders to buy a service or product. In some ways, I think it goes back to what we discussed at one point. To put something like this in place requires access to people with the skillset to put it together and communicate it to the business leaders. There are two types of skillsets required. The first is the enterprise detection and response skillset to actually build it. The second and equally important is someone who knows the organization, knows how to work things through the organization, and how to get buy-in from various stakeholders. This person is the one who communicates with the business leaders and gets them to agree to a continuous incident response process in place. If a business leader has both of these skillset available then it is on the people with the skills to communicate to this leader the threat landscape and how to address the risk. If the business leader doesn't have the skillset then the only option is to either find it (and then acquire it) or to buy-in to the marketing hype and then hope for the best. Great write-up Corey, would it be wise to say considering the fact that the industry is currently deficient in skilled cyber security professionals that this would only work if companies leveraged SOCs from companies like FireEye, GuidePoint, Fishnet Security, Dell Secureworks, etc. Thanks for leaving a comment. I do agree the deficient in skilled professionals will impact an organization's ability to do this. However, I disagree that to pull this off can only be done using an external SOC. If a company does have a skilled professional all of this can be put in place using this in-house expertise. If the company doesn't have the skillset then it will become difficult to do. An external SOC may help with increasing visibility but the company itself will still need to develop the skillset to be able to respond to and document what the external SOC sends them. If the company can't react to the SOC alerts then it makes you wonder why are they doing it in the first place. Another option for these companies is to hire the external skillset or reach out to another organization with the skillset to build it for them and to help develop their staff. After it is built then parts of it can be outsourced to an external vendor while other parts managed in-house. This could work and be an option for companies without the skillset but it is an assumption on my part since I haven't seen this built in this manner. To pull off what I'm describing is a challenge and is really dependent on having access to people with the skillset to manage it. How companies get this skillset while competing with other companies is the first hurdle they'll need to overcome. Thanks for citing my work! corresponding to the three levels of war found in US joint doctrine. For a UK example, see "Threat Intelligence: Collecting, Analysing, Evaluating." I am not as big a fan of the UK report (by MWR) because their descriptions of the levels are a little confusing, and their diagram doesn't clarify the order of the levels. The text does list the levels (adding "technical," which can be disputed) however. Nevertheless, I am glad to see more coverage of this topic here and elsewhere. Really interesting. If possible could you explain in a little more detail the following. What is the format/method used to capture and store your VERIS schema based reports for each incident? How do you feed these reports into Tableau? Thanks. That's a lot to include in a comment. If you want contact at the email address on the About page and we can talk offline. I may do a post on this in the future. @Corey Thanks for mentioning the book, I am sorry I didn't see this until now and that the book did not meet your expectations. I would love to hear your feedback (via email is fine, as I know this topic is old) on how to make the book better for the next edition. I have read through several entries on your blog and really like what you have to say.